Our American Network - A CEO With A HUGE Heart! A CEO With A HUGE Heart! 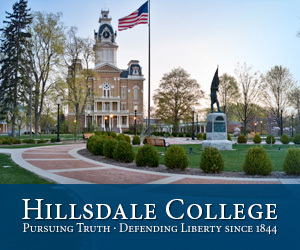 Take a listen to the story that destroys all the stereotypes and demonizing of business owners. 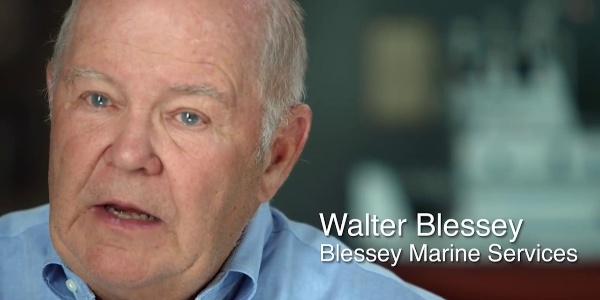 This is the story of Walter Blessey Jr.!